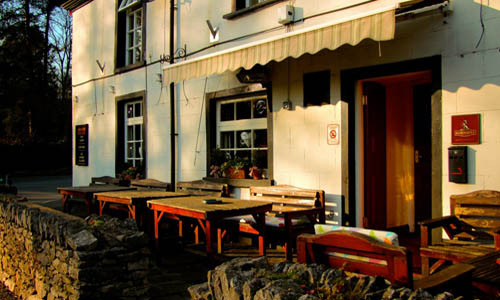 The Derby Arms is the hub of village life in Urswick. Its comfortable lounge and open fire give it a home from home feeling on cosy winter nights and on sunny days you can sit outside and watch the world go by. 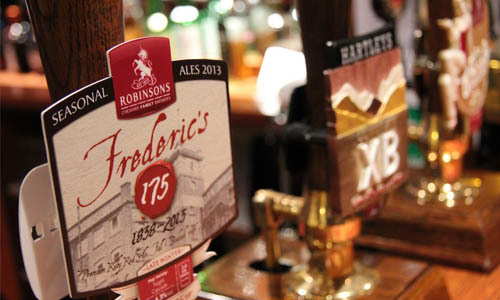 We are open from 2pm on weekdays and 12pm on weekends serving cask ales such as Dizzy Blonde, Hartleys XB plus regular seasonal ales. Our games room offers pool and darts (free pool on Tuesdays) with dominoes and cards played in the bar lounge next to our open fire. 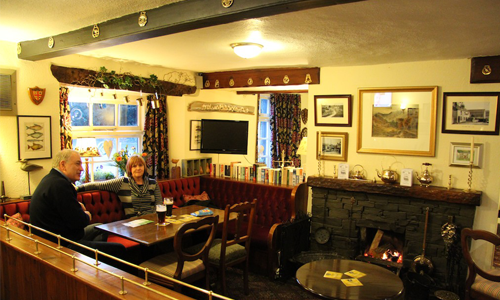 Hosts Steve and Sally took over the Derby Arms in October 2012 and offer you a warm, friendly and relaxing atmosphere. Ideal for enjoying a short break in one of our 4 ensuite bed and breakfast rooms (The Stables) or simply a watering hole for the thirsty walker. 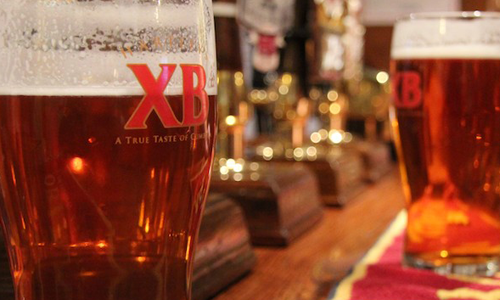 With a mixture of regular weekly events together there is always something to do at the Derby. 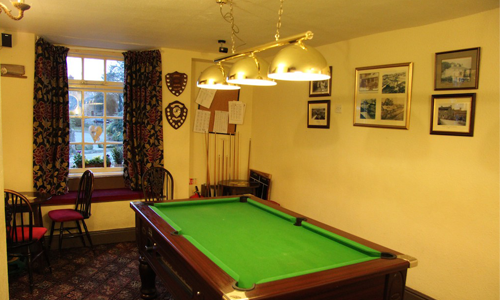 Our games room offers pool and darts (free pool on Tuesdays) with dominoes and cards played in the bar lounge. Stay in touch with us on Facebook for our latest news. 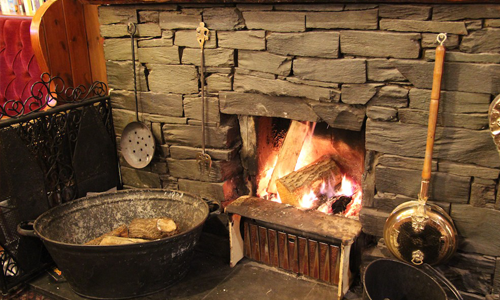 Whether you're visiting The Lakes or making the most of our local countryside, you can always enjoy a welcoming fire and a pint of real ale on a visit to The Derby Arms.